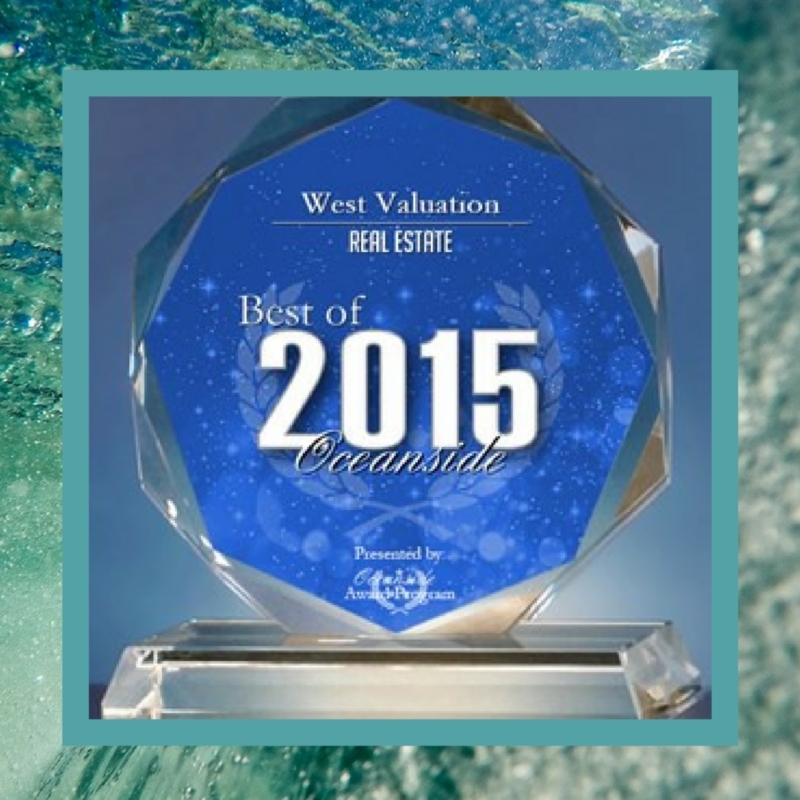 West Valuation Receives 2015 Best of Oceanside Award | West Valuation Inc.
Our team is proud to share that West Valuation has been selected for the 2015 Best of Oceanside Award in the Real Estate category by the Oceanside Award Program. To be recognized for this local award, companies must have shown the ability to use best practices and implement programs to generate competitive advantages and long-term value. We are extremely excited to be awarded this honor not only for the real estate category but because we are excited to be a part of the growing city of Oceanside. 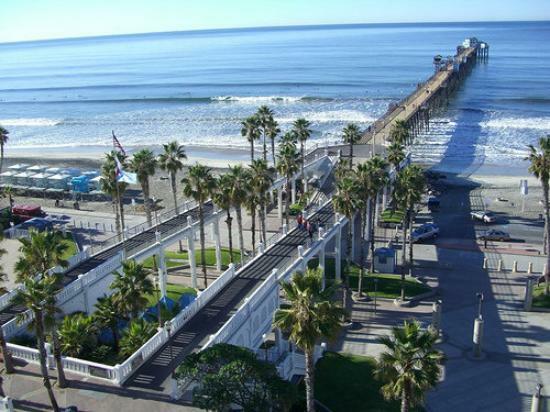 According to CBRE Research report in April, Oceanside is substantially growing particularly in the industrial marketing due to “strong positive net absorption, decreasing vacancy, increasing rates, and the highest level of construction activity since the recession.” Our team at West Valuation sees this first hand, whether it is thru a local appraisal or by admiring a local eatery for lunch, we have continued to see a shift in the economy and throughout the city – it is wonderful to be a part of the growth and industry that the third-largest city in San Diego has to offer.